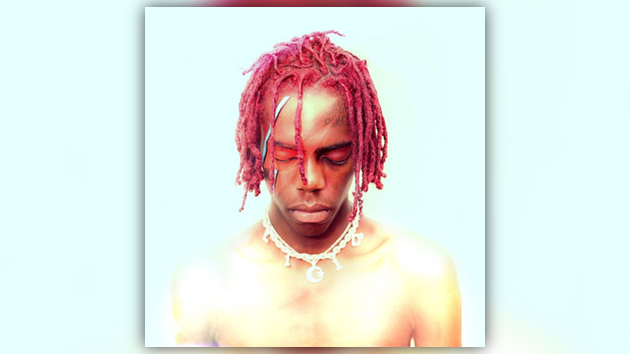 Yung Bans is back today with the fifth & final installment of his self-titled EP series. Listen to Yung Bans Vol. 5 featuring Juice WRLD, YBN Nahmir & more below.